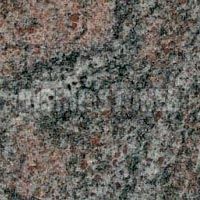 We are one of the prominent Manufacturers, Exporters and Suppliers of South Coast Granite Stones in India. 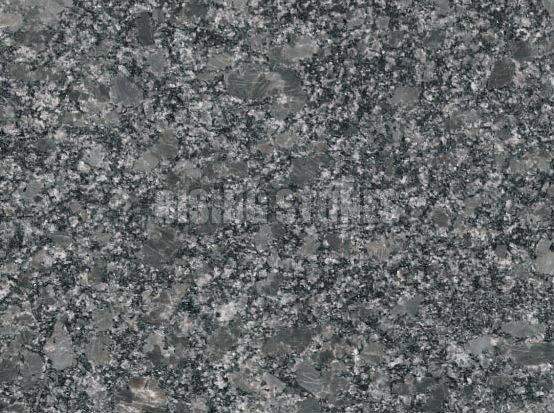 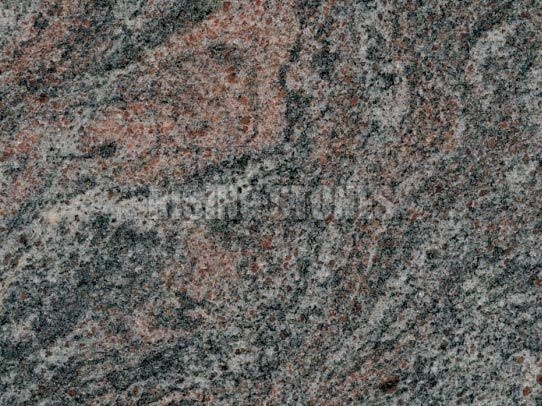 Our assortment of South Coast Granite Stones encompasses Black Granite Stones, Blue Granite Stones, Brown Granite Stones, Gold Granite Stones, Green Granite Stones, etc. 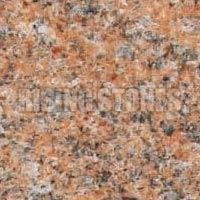 Our South Coast Granite Stones are available in multitude of designs, patterns, colors and surface finishes. 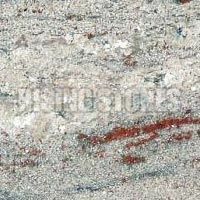 These South Coast Granite Stones is used for flowing as well as wall cladding. 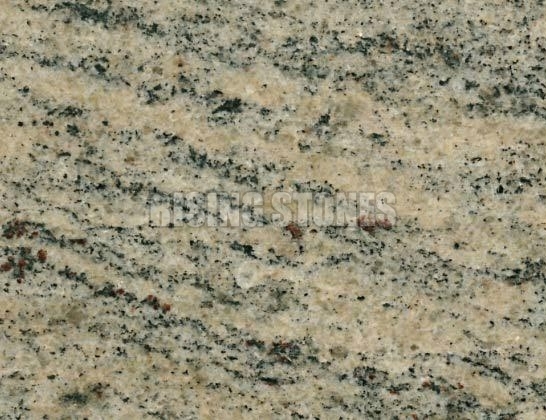 In addition, these affordable South Coast Granite Stones are used for residential as well as commercial purposes. 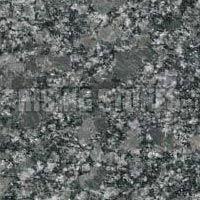 Our huge network id spread worldwide, we promise timely delivery to our clienteles around the world. 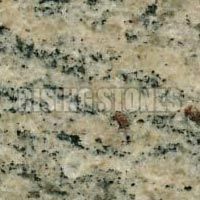 Buy best quality South Coast Granite Stones from us at competitive prices. 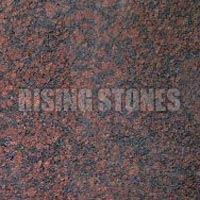 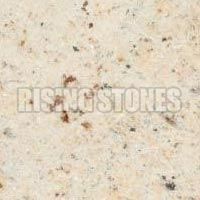 Rising Stones is a one of the most competitive Manufacturers, Exporters, and Suppliers of Maple Red Granite Stone in India. 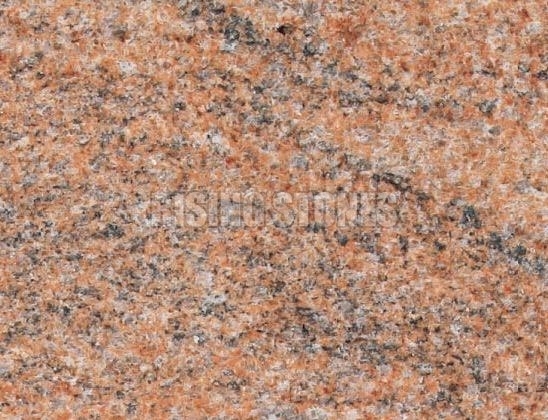 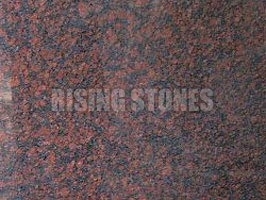 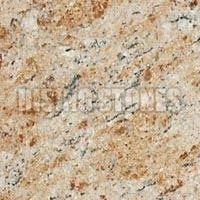 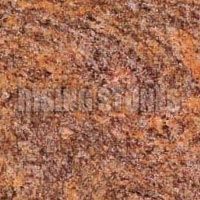 We provide polished, unpolished, flamed, gang saw, cutter slabs and tiles of Maple Red Granite Stone from India. 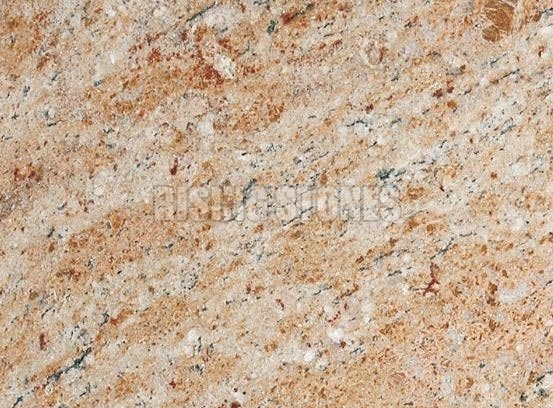 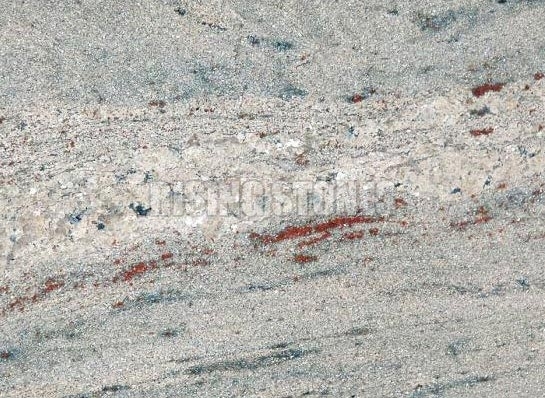 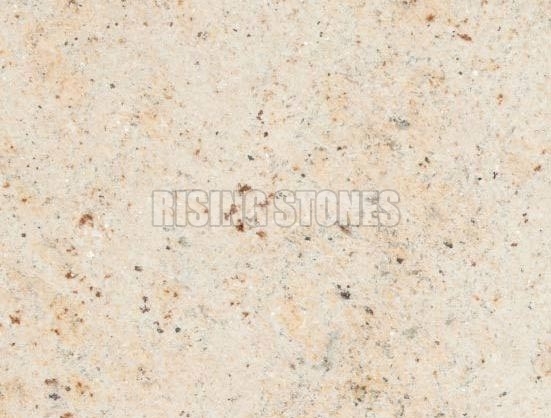 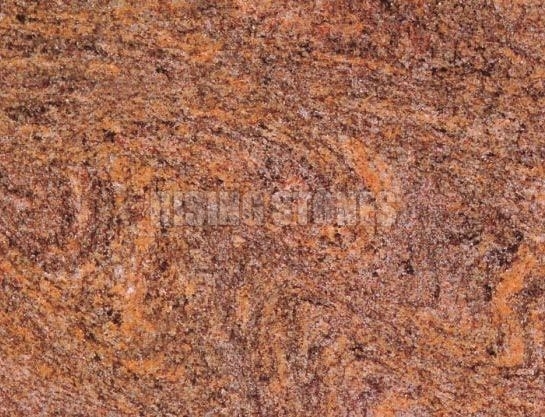 Our Maple Red Granite Stones are quite appreciated for their durability and aesthetic appeal.